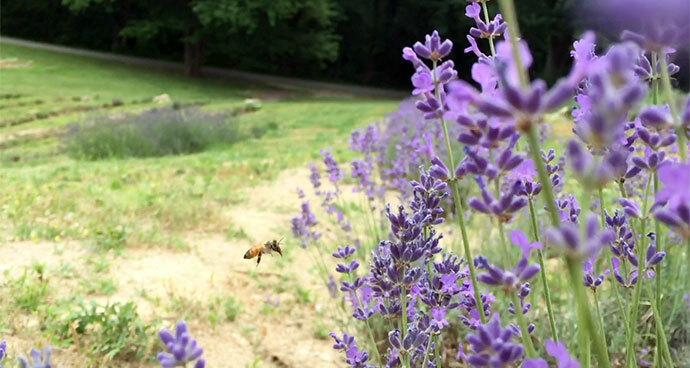 The Project: Shot, edited and produced short video on client's property for sale, Woolf Lavender Farm. Details: Two-day shoot at the property in Rappahannock County. Client provided a draft script for narration, with an additional informational interview with client. Eventually created a video with music but substituting minimal titles for narration.